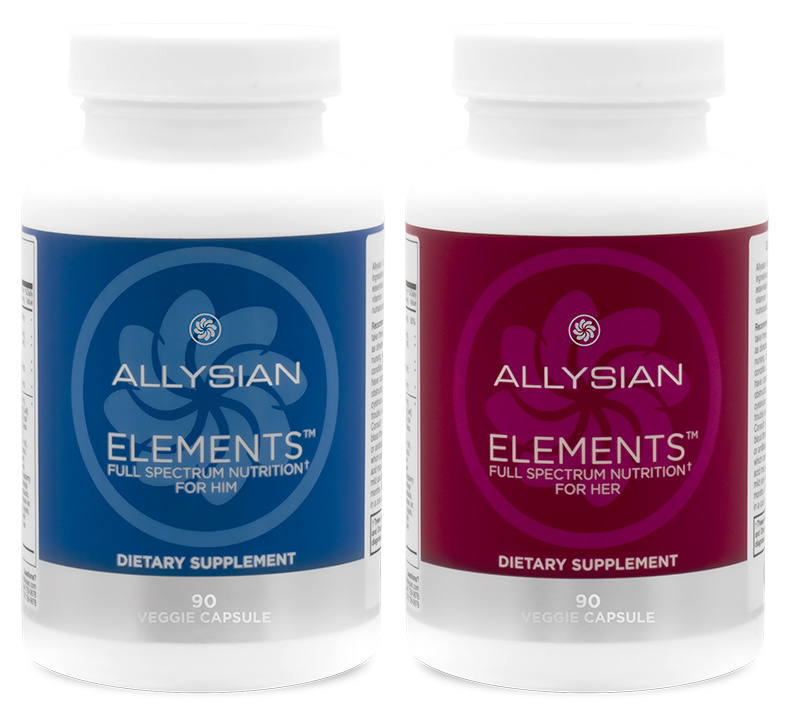 Allysian Sciences Elements™ uses the highest quality ingredients in a high potency formula providing the essentials needed daily for optimal health. 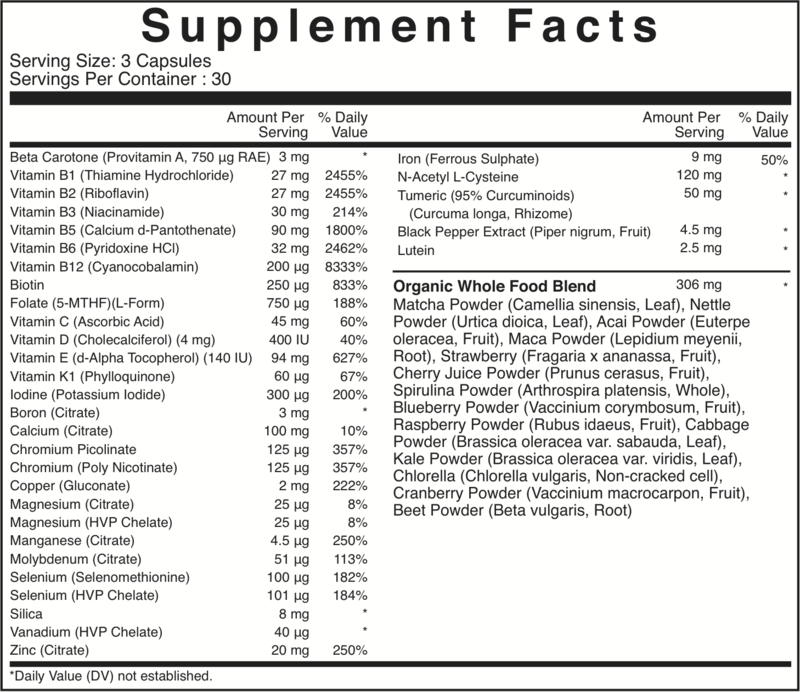 Elements™ vitamins and minerals are combined with organic nutraceutical co-factors for maximum effectiveness. 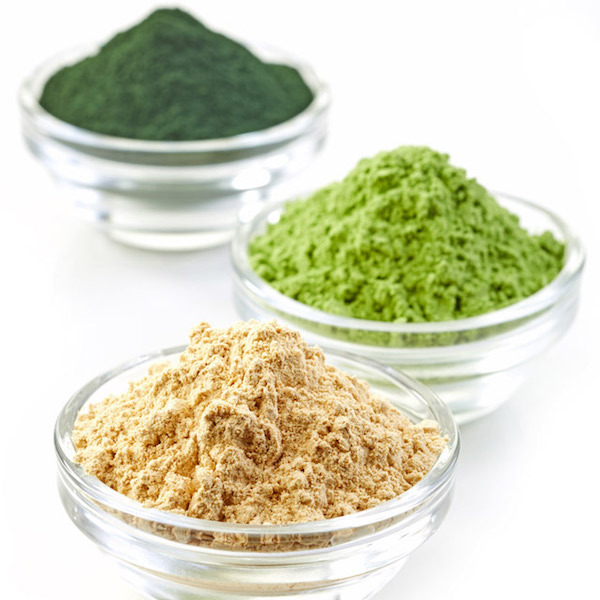 Allysian Elements™ includes organic super foods like matcha, spirulina, kale, beet and more while avoiding the use of unnecessary synthetic binders, fillers and excipients. Everything your body needs, nothing it doesn't! To maximize the effectiveness of the natural and organic co-factors and phytonutrients, we ensure that the extraction process takes nutrients from live and fresh organic produce. By using naturally sourced ingredients, Elements™ in veggie capsule form is easy to assimilate and digest - even on an empty stomach. Whether you work long hours, are on the move throughout the day, study, exercise, or are raising a family, your body needs the support of a complete multivitamin with a focus on full spectrum nutrition. 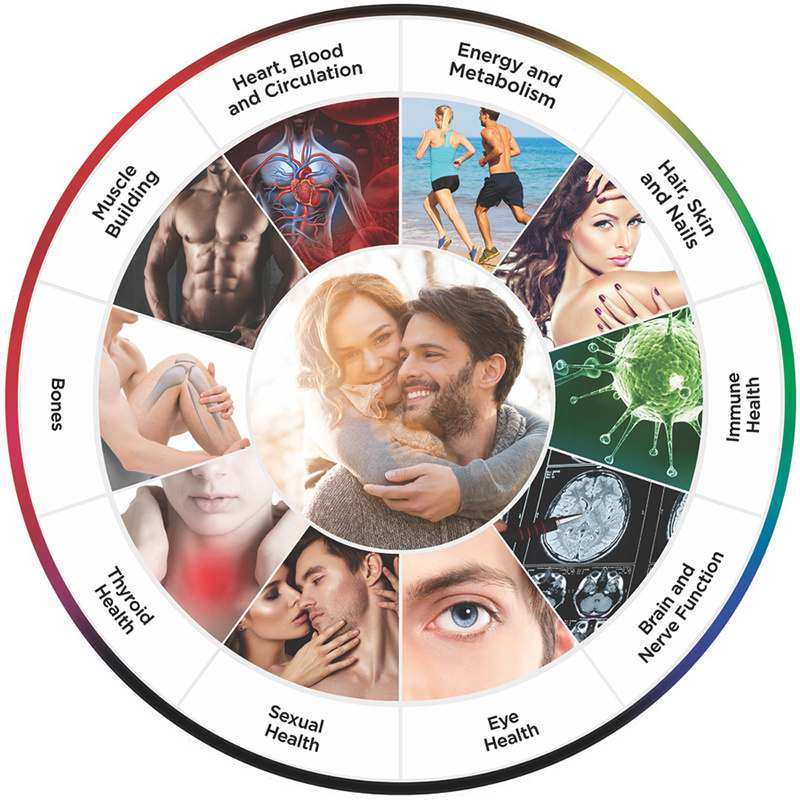 Elements combines the health, energy, and longevity benefits of vitamins, minerals, antioxidants and plant adaptogens for everyday use. Helps in the development and maintenance of bones, cartilage, teeth, and gums. Adequate calcium and vitamin D throughout life as part of a healthy diet, along with physical activity may help prevent bone loss/osteoporosis. Adequate calcium and vitamin D throughout life as part of a healthy diet, along with physical activity may reduce the risk of developing osteoporosis. Provitamin A for the maintenance of good health. Source of vitamin A for the maintenance of good health. Helps in the absorption and use of phosphorus and calcium. 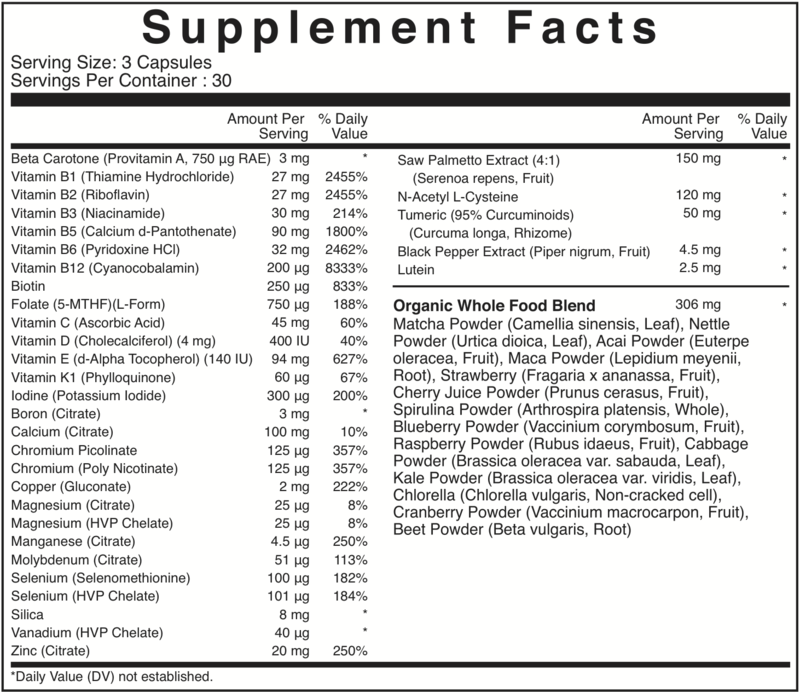 As a source of phytonutrients to help promote the absorption of vitamins and minerals. Source of micronutrients to help promote overall health and wellness. A precursor of vitamin A, an essential vitamin for growth, healthy skin, and eyes. For optimal energy metabolism from food and the maintenance of normal cognitive function (More Info). Found in citrus fruits, is needed to make collagen, absorb iron, and wound healing. The sunlight vitamin that strengthens bones and absorb calcium. Provides antioxidant benefits for free radical protection and anti-aging support. Plays a role in blood clotting. An essential mineral for thyroid that regulates growth, development, and metabolism. The trace mineral for building strong bones, improving thinking skills and muscle coordination. Supports bone strength and muscle health. An important trace mineral in the metabolism of fats and carbohydrates. A trace mineral that helps absorb iron to help the body form red blood cells. Is required for the formation of bone and teeth, normal nerve impulse, muscle and heartbeat. A mineral element that is used in the activation of enzymes for carbohydrate, protein, and fat metabolism. Cofactor needed in the metabolism of amino acids, toxins, and antioxidant capacity in the blood. Acts as an antioxidant with vitamin E, and forms antioxidant enzymes, playing a role in preventing cell damage. Mineral helps strengthen weak bones and collagen formation. Vanadium A mineral found in bone tissues that may increase insulin sensitivity in diabetics. Used to form many enzymes, and is required for healthy skin, wound healing, normal immune function, and growth. Involved in muscle formation as a building block of protein, and provides an amino acid in the creation of glutathione to reduce oxidative stress. Provides the active compound, curcumin, a polyphenol antioxidant in pre-clinical studies showing anti-inflammatory and neuroprotective activities. Provides an active source of piperine, increasing the absorption of curcumin and other nutrients in the blood. An important vitamin A derivative for eye and vision health. The first B vitamin to be discovered that helps strengthen the immune system and is necessary for the heart, muscles, and nervous system. Important cofactor involved in the activation of other vitamins, growth, and red blood cell production. Helps the body turn food into energy, maintain healthy skin and nerve function. An essential nutrient to all forms of life that synthesizes coenzyme-A, an important cofactor for life. 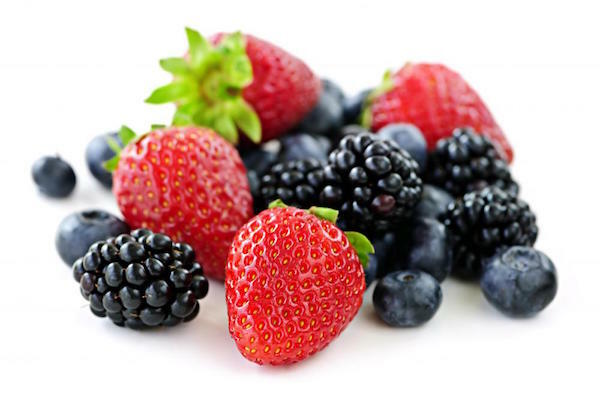 B vitamin that's involved in converting protein to energy, fetal and infant brain development, and immune function. 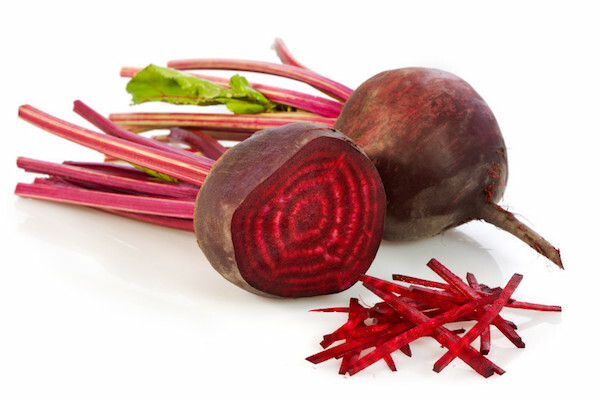 Helps form healthy red blood cells, nerve function, and the creation of DNA. Synthesizes fatty acids and glucose, providing benefits to hair, skin, and nails. Naturally found in green leafy vegetables, folate helps make healthy new cells and DNA during pregnancy. 1 capsule, 2-3 times per day. Take a few hours before or after taking other medications or natural health products. Take with food. "For healthy individuals looking for a multivitamin made with naturally sourced ingredients, Elements™ is the whole-food plant-based supplement that is easy to take and full of phytonutrients."